UoITC persident participates with a ministerial delegation in the Euro-Mediterranean Forum in Iran. 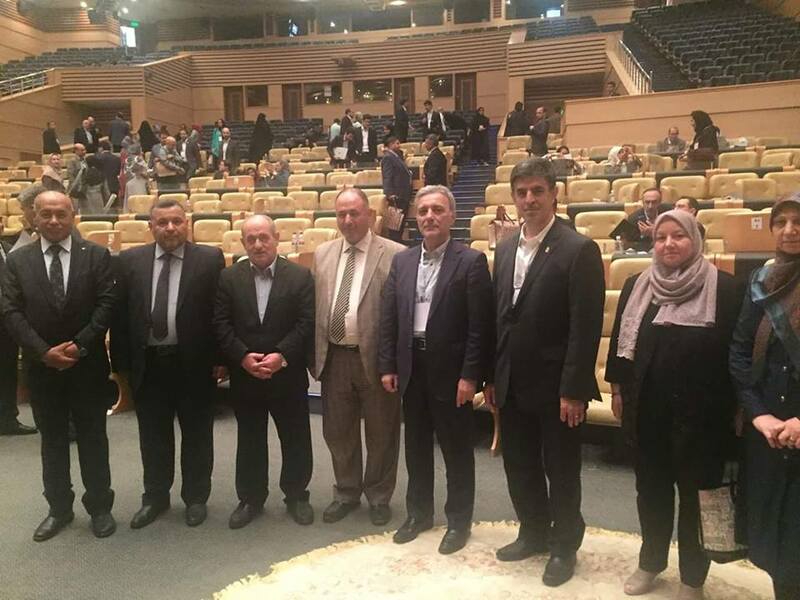 The President of the University of Information Technology and Communications, Dr. Abbas Mohsen Al-Bakri, participated in a ministerial delegation represented Iraq in at the Middle East-Europe International Forum held on the island of Kish in the Islamic Republic of Iran. The meeting, which was attended by the Iraqi delegation, dealt with a range of issues, including innovation, science, strengths and weaknesses in scientific and research cooperation in the Middle East and Europe in four areas, including water, sustainable energies, non-communicable diseases, technology transfer, Inventing, and establishing and developing cooperation in research and innovation fields. The delegation took part in the exchange of research experiences to achieve a more stable future. The Iraqi delegation participated in the presentation of comments and opinions and expanded the activities of the forum to include the largest number of universities in the Middle East and Europe as well as large companies supporting these projects. 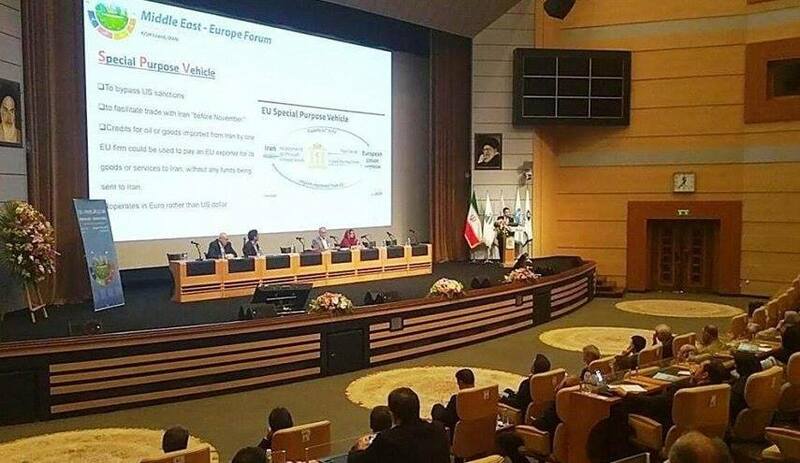 The forum brought together a wide range of university professors, intellectuals and researchers from Iran and many scientific and research institutions from various European countries including Austria, Germany, Greece, Italy, the Netherlands, Portugal, Sweden, Switzerland and a number of countries from the Middle East.